No matter what size, we’ll help you love your garden this summer! Not sure where to start? Check out our wide range of gardening products. 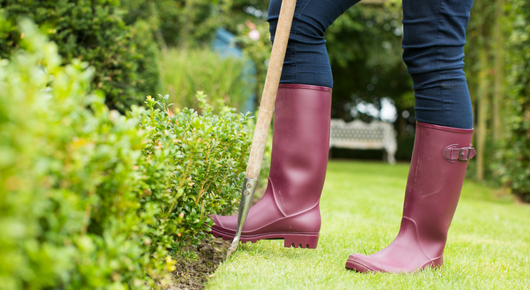 Keep up to date with your gardening jobs with Task of the Month. Need advice or guidance? You can Ask the Expert. The perfect products for all your growing needs. It’s summer time! 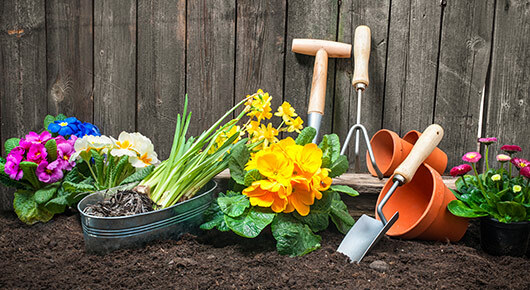 Check out our gardening tips. Sign up to our jam-packed gardening newsletter. Let our team of experts sort out your gardening problems. You’ll find gardening tips, photos, chats and competitions on our Facebook page. So what are you waiting for? Join our gardening community today. 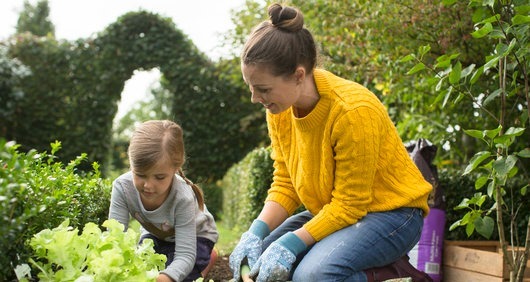 Bord na Móna Growise will help budding gardeners realise their garden’s potential and inspire them with simple on-trend ideas to transform their space with hints, tips and practical advice on working with what they have. Check out our Facebook page which is bursting with helpful tips and advice from The Irish Gardener Peter Dowdall.